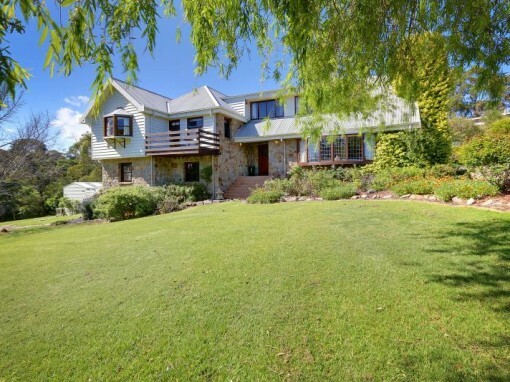 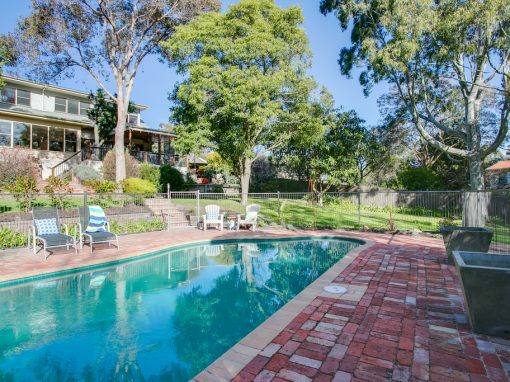 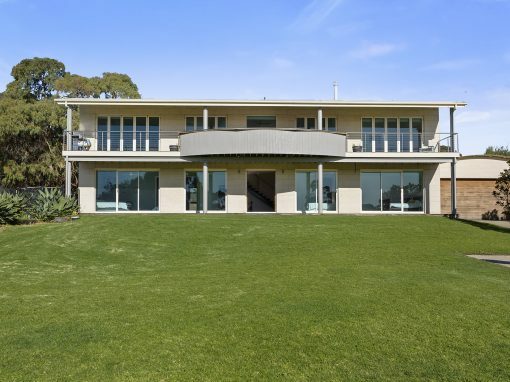 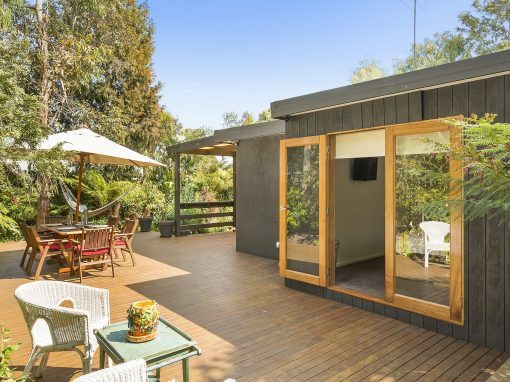 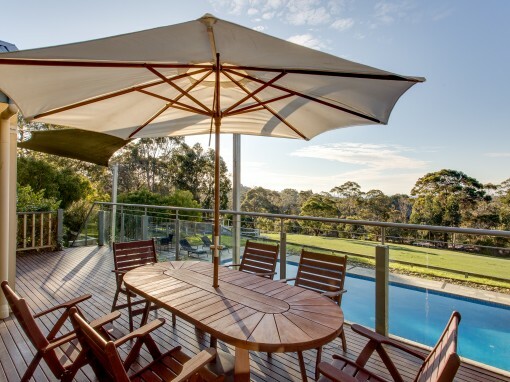 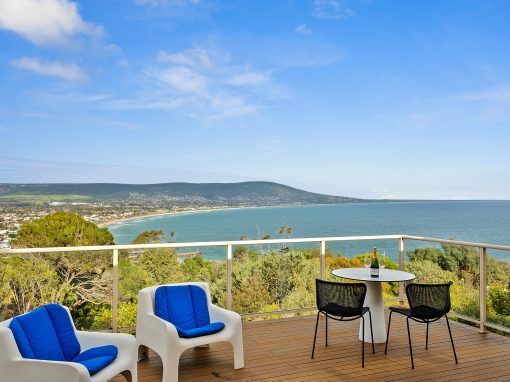 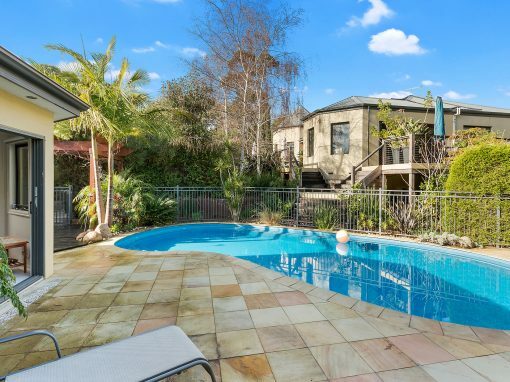 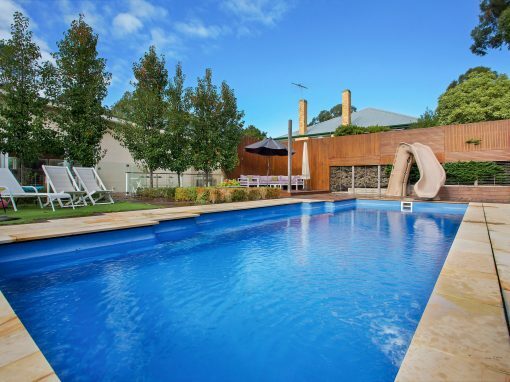 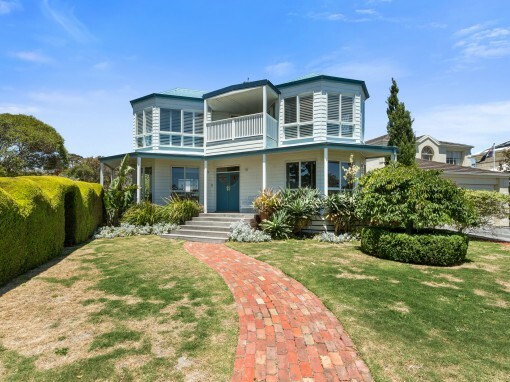 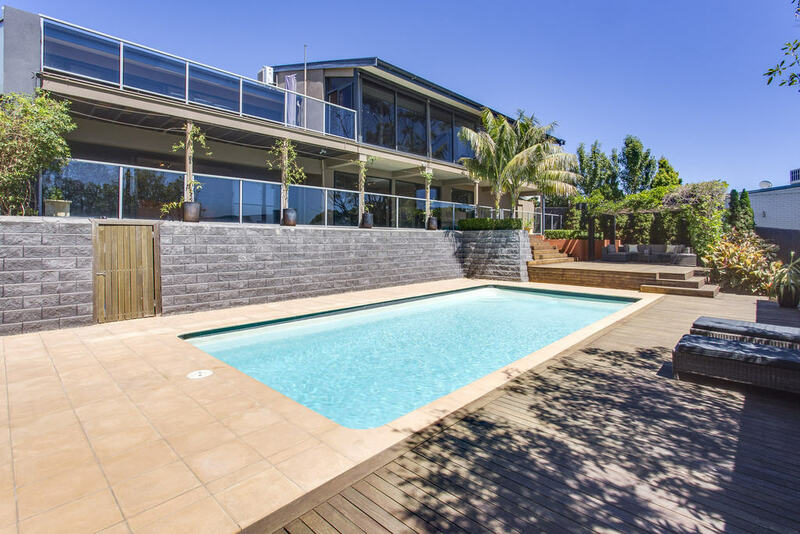 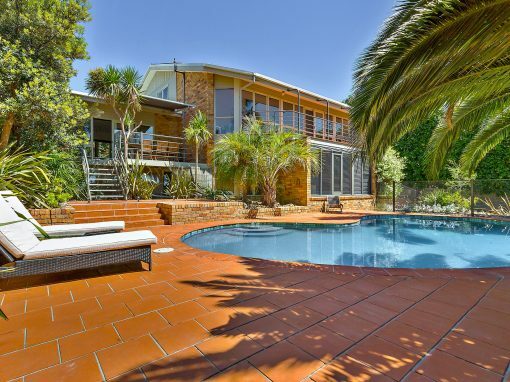 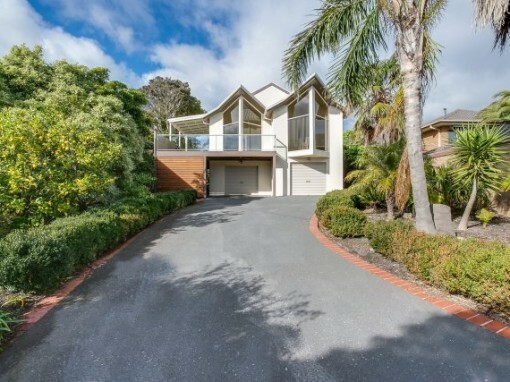 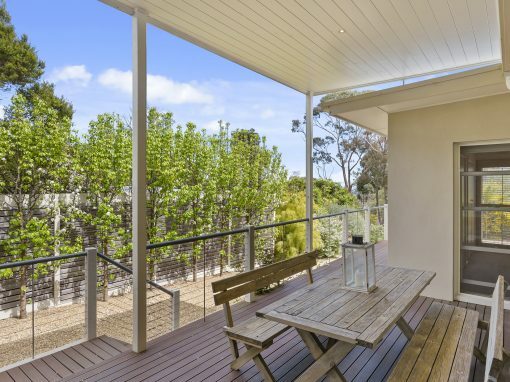 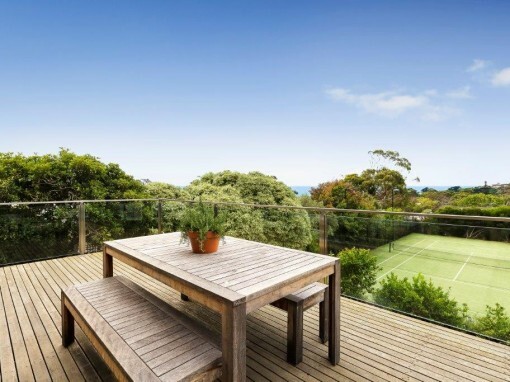 Situated just 300m from Iconic South Beach Mt Martha, this 2 storey house is perfect for a family holiday. 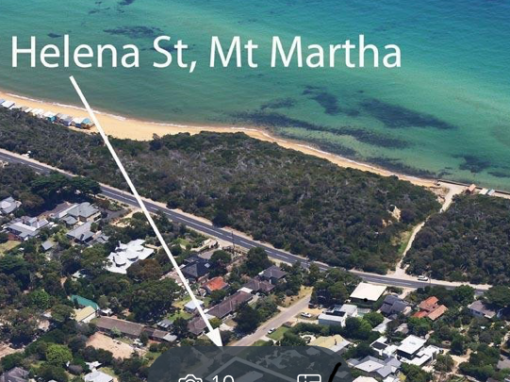 Park the car inside the secure gates and you won’t need the car again for the beach, grocery shopping, cafes, restaurants and other delights Mt Martha Village offers. 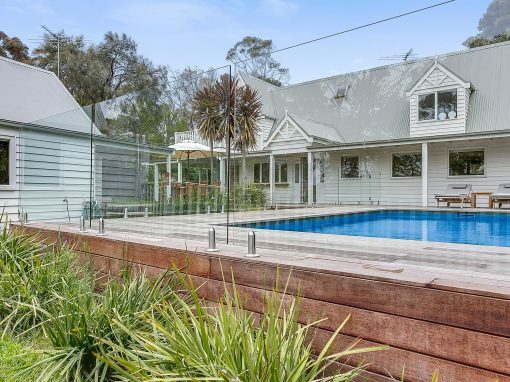 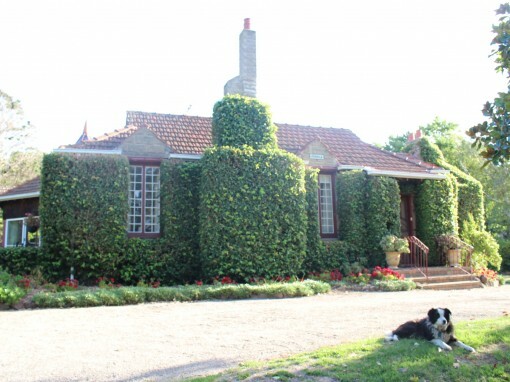 The house has 4 bedrooms and sleeps up to 11 people. 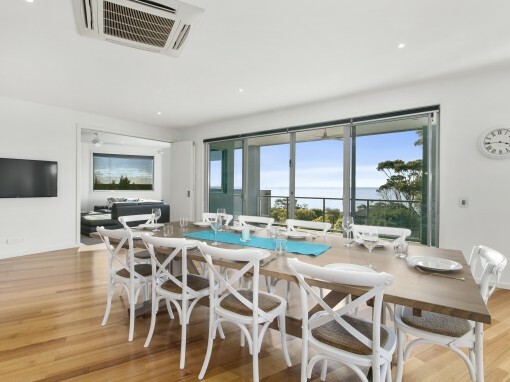 There are 3 Tvs, all digital – the living room has a Smart TV allowing you to watch Netflix or Foxtel etc. 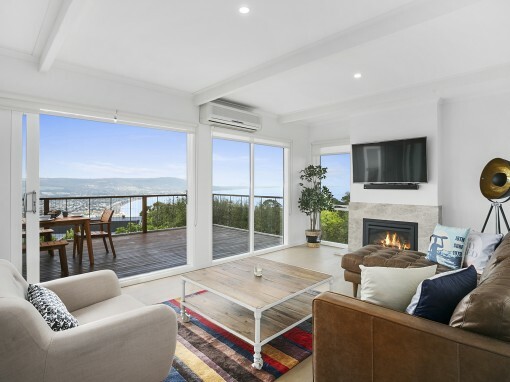 The living room has Couches , chairs , wall mounted Plasma Smart TV , Blu Ray DVD player, large air conditioning unit and Pool Table. 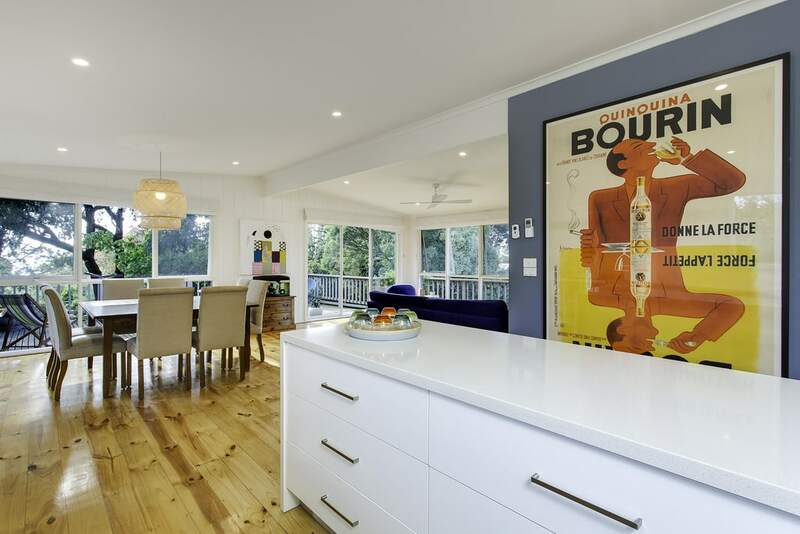 Kitchen , Dining and Living open onto upstairs decks with outdoor table, BBQ , lounge and chairs. 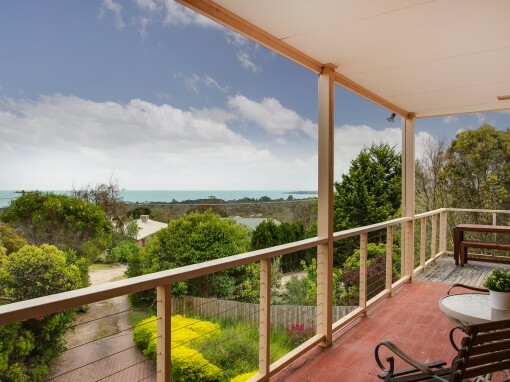 There are bay views from these balconies. 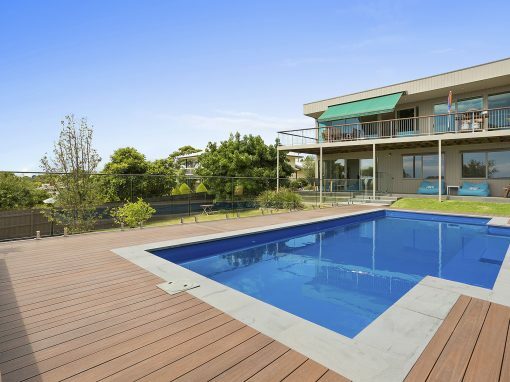 The house comes with unlimited Wifi, all outdoor areas are secure, and there is an outdoor shower for after the beach.